On Dec. 16, 2017, the Atlanta Braves and Los Angles Dodgers made a trade that caught just about everyone in the baseball world off-guard. In total, five players changed jerseys — and, given the overall impact of the trade, the names included were seemingly headliners. Had this trade occurred five years ago, it’s safe to say that it would have dominated the news cycle for days if not weeks — and yet, in 2018 it was almost an afterthought. To be truthful, it was nothing more of a mathematical salary dump. 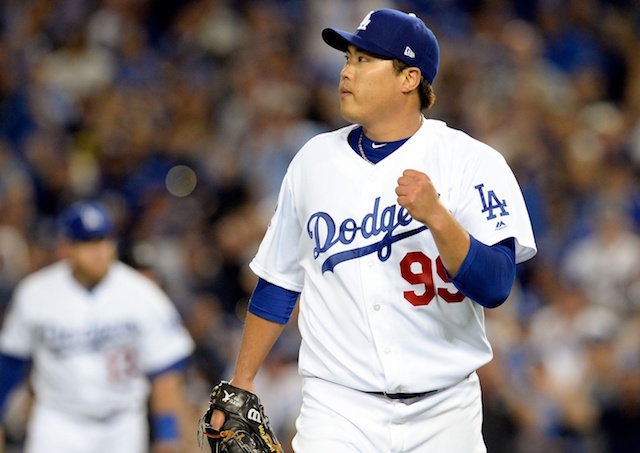 The Dodgers had too much money committed to players for the 2018 season and they wanted to spread it out in order to get under the luxury tax threshold. The Braves, on the other hand, had a disappointing player on their hands that they simply wanted to get rid of. Somehow, the two teams got together and made a move both were thrilled about. The Dodgers sent Adrian Gonzalez, Scott Kazmir, Brandon McCarthy and Charlie Culberson (as well as cash) to Atlanta in exchange for Matt Kemp. 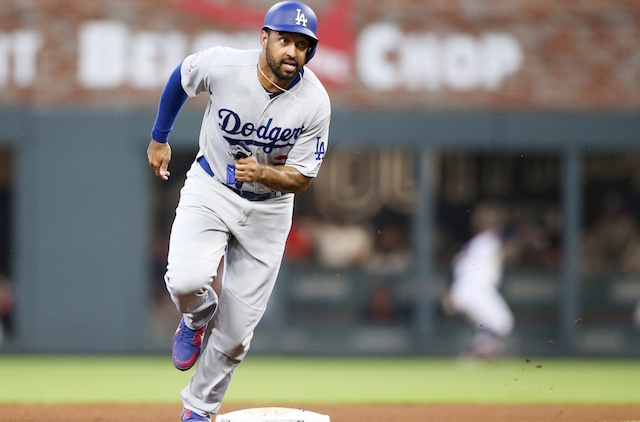 Kemp was owed $43 million over the final two years of his contract, while the four players L.A. sent to Atlanta had salaries for 2018 totaling nearly $50 million. The MLB.com headline for the Braves read, “Braves reap rewards in trading Matt Kemp”, which, at the time seemed reasonable. And yet, now, almost 10 months later, someone should be submitting that article to @OldTakesExposed on Twitter. As the Dodgers and Braves are set to face off in the National League Division Series, just two players made either postseason roster: Kemp and Culberson. And, while Kemp has posted a slash line of .290/.338/.481 with 21 HR and a WAR of 1.6, Culberson — the most valuable asset Atlanta got — has hit a surprising .270/.326/.466 with 12 home runs and a WAR of 1.0. (Gonzalez and Kazmir never appeared for the Braves, while McCarthy posted an ERA of 4.92 in 15 starts before getting injured). As it stands, Dansby Swanson is out for the series — and since he can’t go, well, you guessed it: Charlie Culberson will be Atlanta’s starting shortstop (does that sound familiar? Like, say, 2017 with the Dodgers and Corey Seager?). It’s funny, because of all the clubs for the Dodgers to meet this postseason, there’s no team in the league with which more trade history is shared. In addition to the Kemp for Culberson trade, the Dodgers’ postseason roster also features Alex Wood — who came over from the Braves in a 2015 three-team trade. While you can’t judge a trade (or two) in a week, should any of those three guys come up especially big, it’s easy to imagine it leaving a sour taste in the mouths of their opponents.